BY PURCHASING FROM ItsRoyalOrganics.com THE CUSTOMER AGREES WITH FOLLOWING TERMS AND CONDITIONS. Use of the ItsRoyalOrganics.com website for informational purposes and ordering products is subject to the following conditions. This means that when you visit or shop at ItsRoyalOrganics.com you are agreeing to these conditions. Any information provided by ItsRoyalOrganics.com, via this website, or by its employees over the phone, fax, email or other form of transmission, including any links to or from this site is purely for educational purposes and should never be interpreted as a recommendation for a specific treatment plan, product, or course of action. 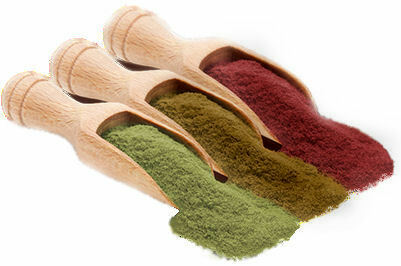 The product Kratom sold on ItsRoyalOrganics.com is not intended for human consumption. We make no assumption or representation that the Kratom product, referenced on this website is available, appropriate, or legal outside of The United States. Anyone choosing to access this website is wholly responsible for making sure said products and information is legal within your own state and country. Use of this website is at your own risk. All contents of this website are copyrighted. 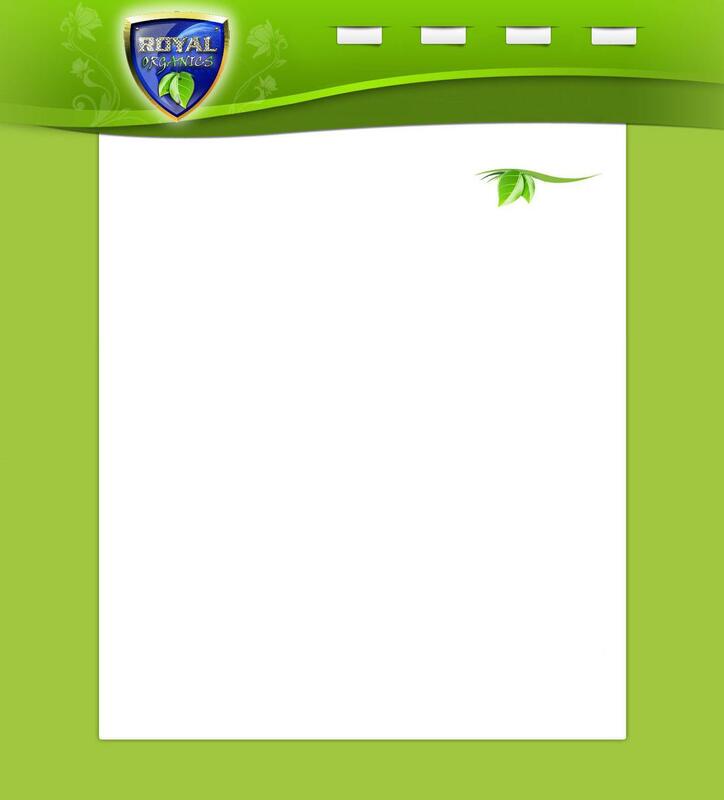 Redistribution, re-transmission, republication, or commercial use of the contents of this website is expressly prohibited without the consent of ItsRoyalOrganics.com. All rights reserved. Here at ItsRoyalOrganics.com Kratom is not sold for consumption. The information provided is for education and purposes only and these products are not intended to prevent, treat, cure, or mitigate any disease. 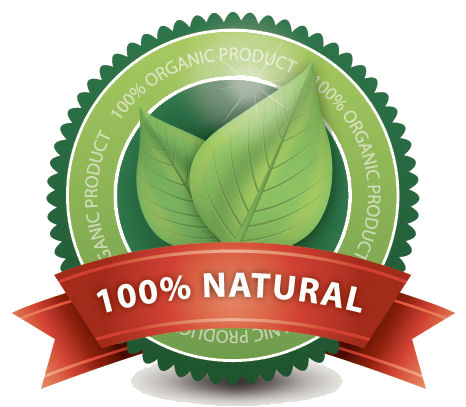 The only guarantee we make concerning our products is that each product is the correct species that the botanical label specifies, and is of the highest organic quality available. 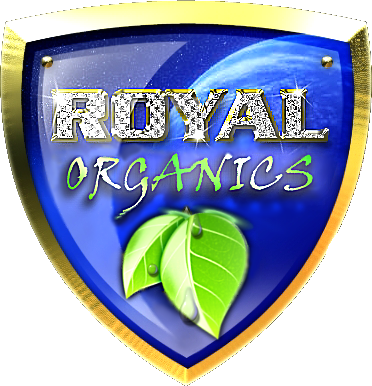 Neither ItsRoyalOrganics.com, nor any of its directors, employees, or agents will be liable for damages of any kind arising out of or in connection with the use of this site or products, including compensatory, direct, indirect or consequential damages. You must be 18 years of age to purchase any product from this website. Submission of an order is agreement to these terms and conditions.